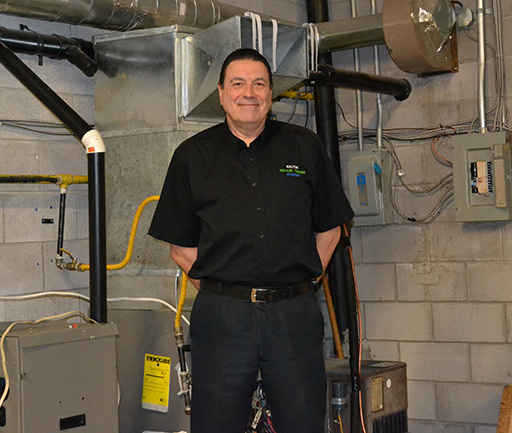 It's pretty common for people who complete their Gas Technician training in Ontario to pursue an HVAC Technician career. 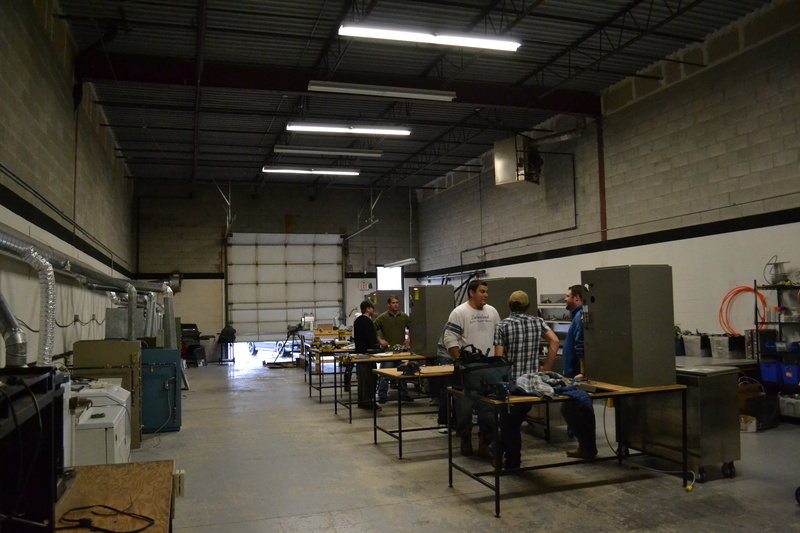 Many of the graduates from the Skilled Trades Academy take this path and find rewarding results in their work. 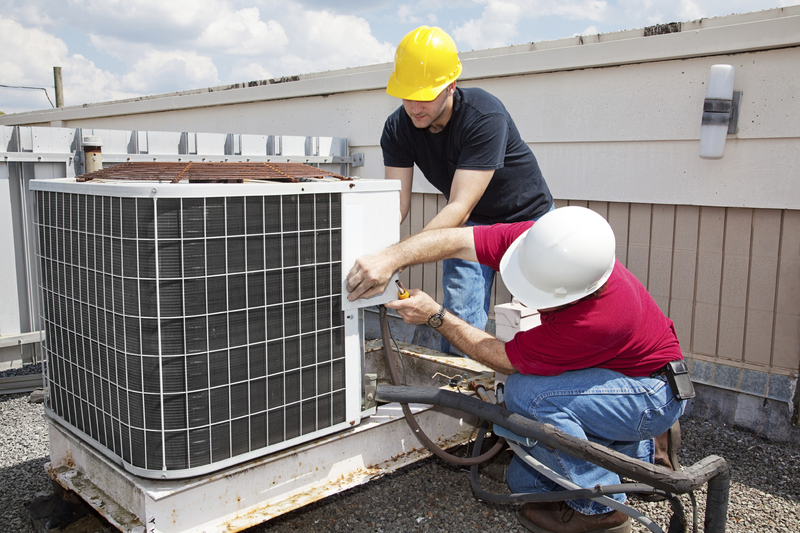 HVAC Mechanics and Technicians are responsible for dealing with heating, ventilation, and air conditioning. ©2015 Skilled Trades Academy· Built with love by Hughes & Co.